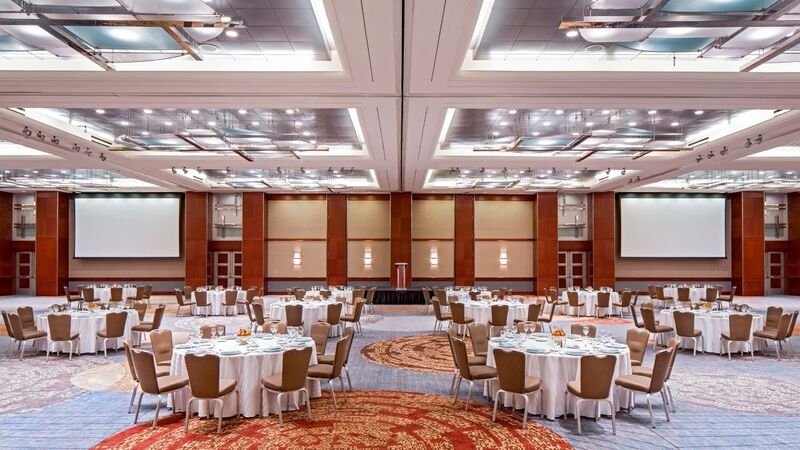 The largest hotel in Chicago, our hotel offers 240,000 square feet of space using customizable venues suitable for any event. From large conferences to private meetings to wedding celebrations, our experienced event and catering team can manage the occasion. 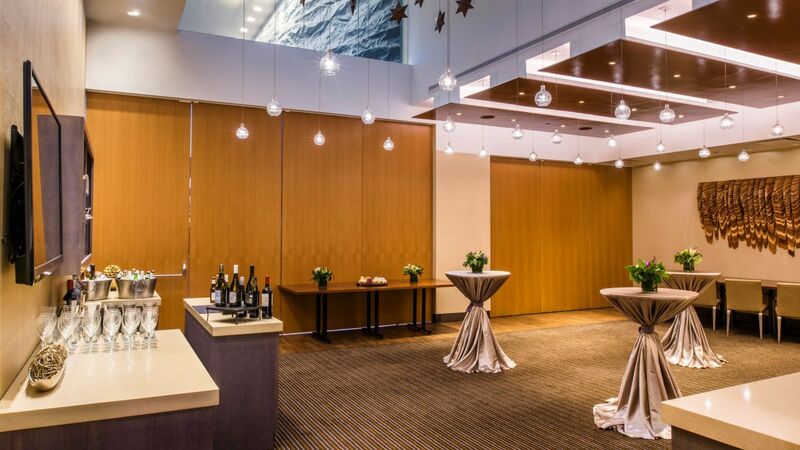 Featuring some of the most expansive and dynamic spaces in Chicago, our hotel provides a contemporary, urban backdrop for any occasion. 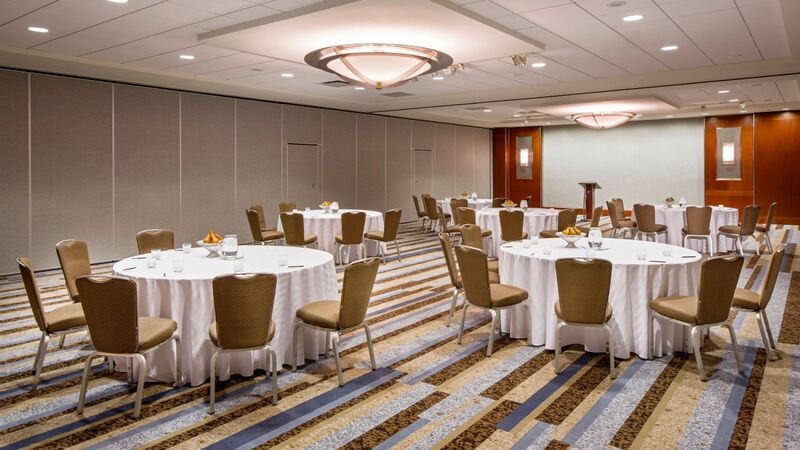 Choose from 240,000 square feet in ballrooms, breakout rooms, meeting suites, and a 70,000-square-foot exhibition hall for your next event in downtown Chicago. 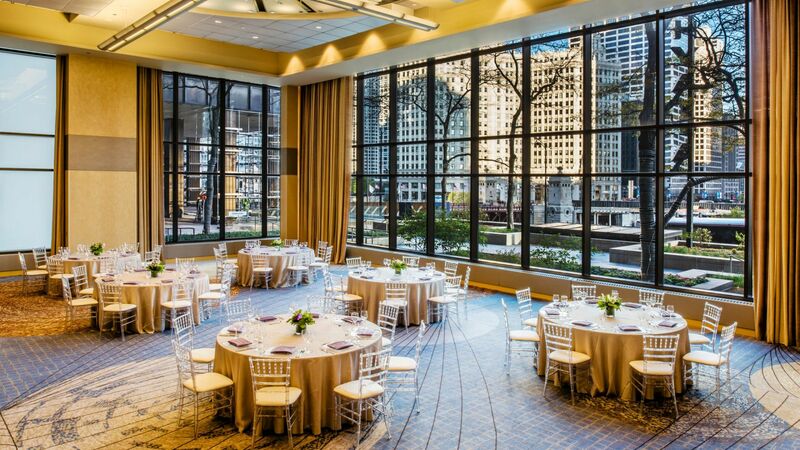 Plan an unforgettable wedding with the Chicago skyline as your backdrop. Celebrate with the support of a dedicated wedding specialist, customized catering options, and venues for everything from pre- to post-wedding events. 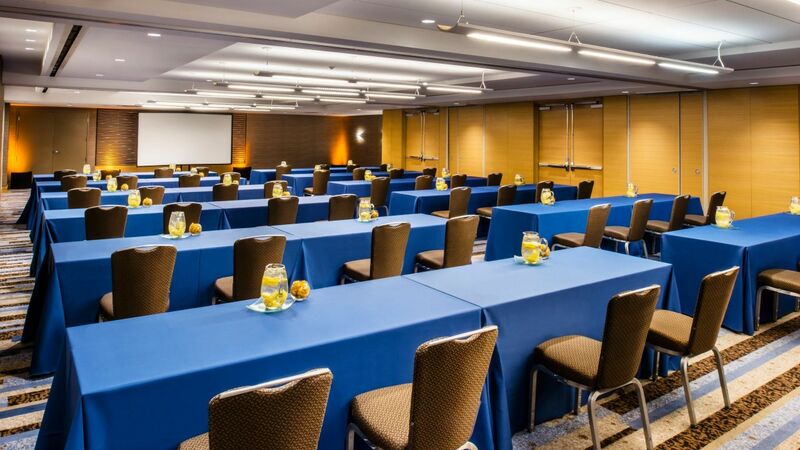 Designed for impact, our hotel event spaces in downtown Chicago set the stage for memorable meetings, conferences, conventions, and expos. 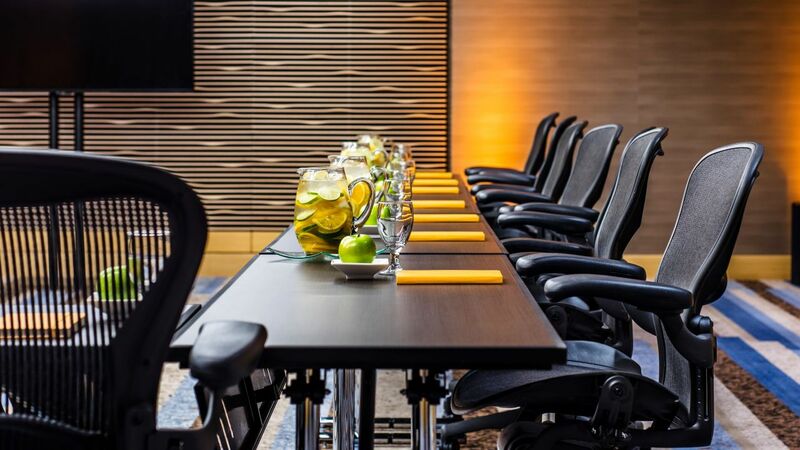 Functions are flawless with our expert meeting concierge to execute events of any size. 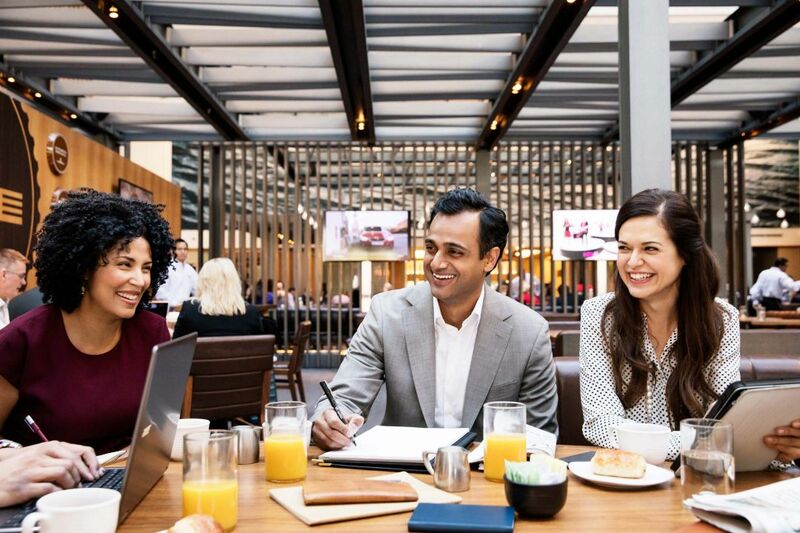 From pre-meeting breakfasts, buffet lunches, and snack breaks, we have your catering wants and needs covered. 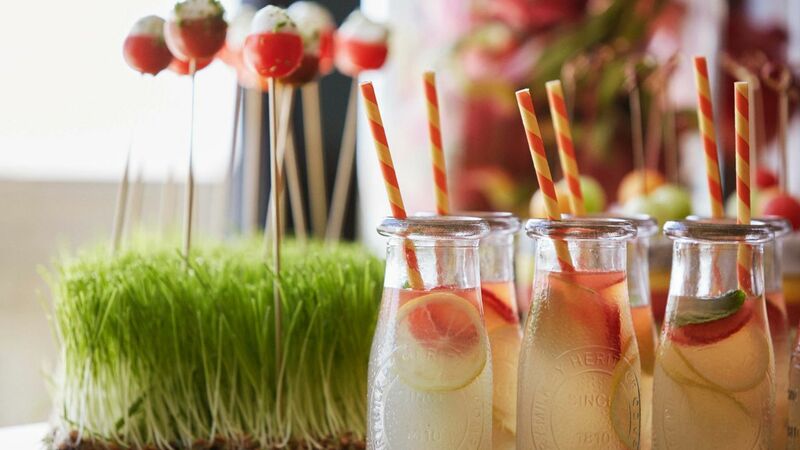 The catering staff and culinary team at Hyatt Regency Chicago will work with you to customize a menu that matches your meeting or event perfectly, and uses fresh regional ingredients to create delicious and visually-appealing dishes. Our culinary team is happy to accommodate dietary restrictions, including any medical and religious considerations, with proper notification.